ROSEMÈRE, December 4, 2018 – Rosemerites are invited to nominate a deserving individual or organization for contributing to the betterment of the community or for raising the Town’s profile. 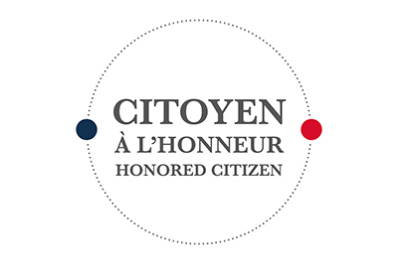 Winners will be invited to the Honored Citizen Recognition Awards ceremony in March 2019. Do you know a candidate who has made an outstanding contribution in one or more of the following categories: culture, environment, youth, technology and new media, community, humanitarian, business, posthumous, sports, education or science? Be sure to let us know! Fill out the online nomination form or pick up an application at the town hall reception desk, the Recreation Department or the town library. Don’t delay! Nominations close December 15!